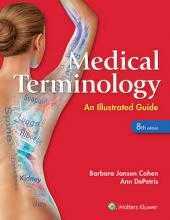 An award-winning textbook with everything you need to know about health assessment. 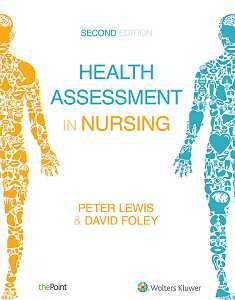 Health Assessment in Nursing 2e is designed to introduce you to the key learning objectives for health assessment, including social, cultural and legislative considerations. 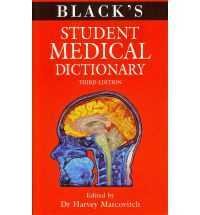 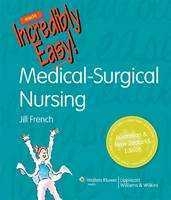 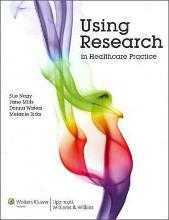 Progressive case studies are included with each chapter to reinforce clinical reasoning and patient-centred care.